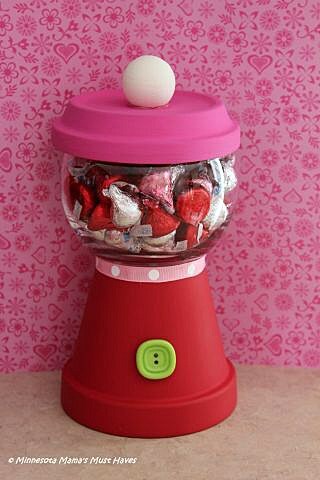 DIY Valentine’s Day Gumball Candy Dish! 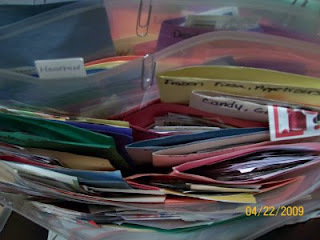 Great Teacher Gift for under $5! 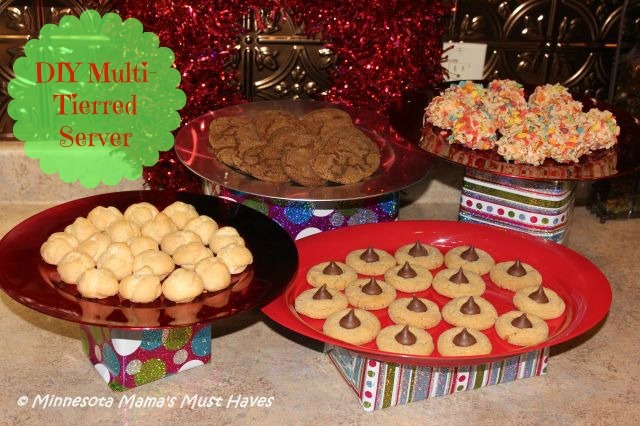 DIY Multi-Tiered Server For Your Holiday Entertaining! 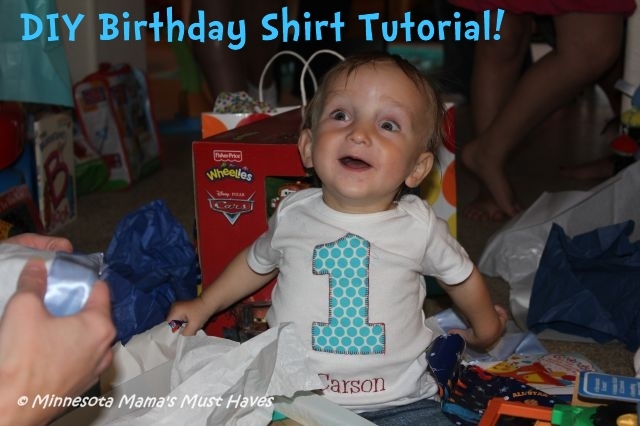 DIY Appliqued Birthday Shirt Tutorial! Inexpensive and Easy! DIY Pillowcase Tutorial! 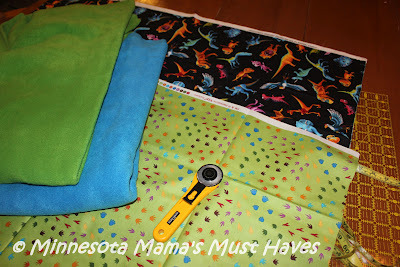 Easy Pillowcase With No Seams Showing! Create Your Own Boutique Quality Pillowcase! 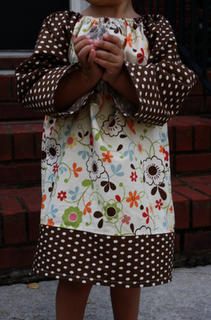 Free Children’s Boutique Sewing Patterns!